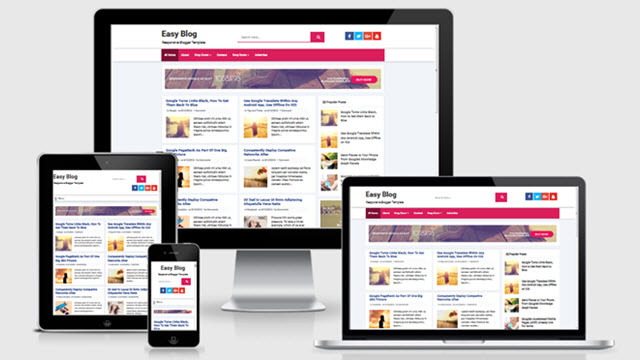 Description: Easy Blog - Responsive and SEO Blogger Templates is perfect for every small tech blogging website. This is a simple blogger template. Fast loading speed and Search engine optimized. This is fully responsive designed blogger template that is compatible with all smartphone and tablets.